Photo courtesy of Michael J. Patton Photography. 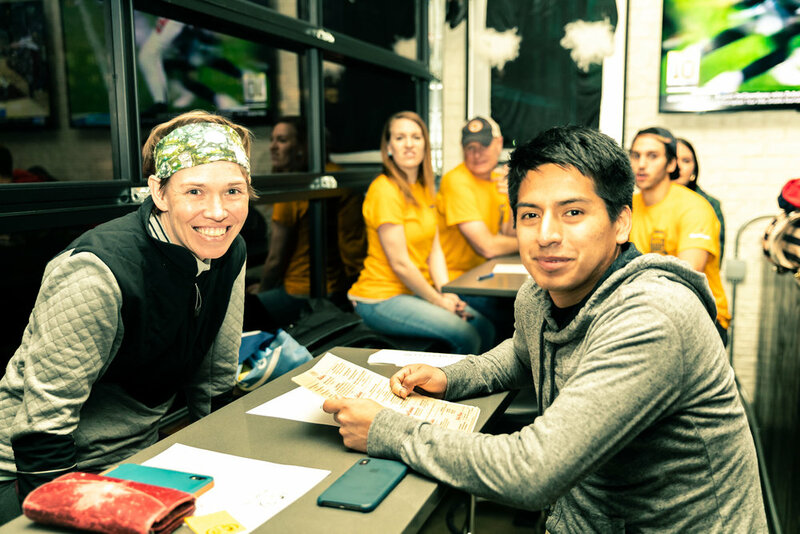 NASHVILLE — The start of the Nashville Soccer Club season may yet be weeks away, but that didn’t stop the Roadies from uniting the NSC supporter community to raise more than $1,300 for Soccer For The Nations during a special trivia event on Sunday evening at Neighbors Germantown. The Roadies, an independent non-profit supporters group of Nashville SC, officially took over operations of the Nashville-based Soccer For The Nations late last year. The charity seeks to provide opportunities for children to play soccer without regard to a child’s economic status or cultural background. 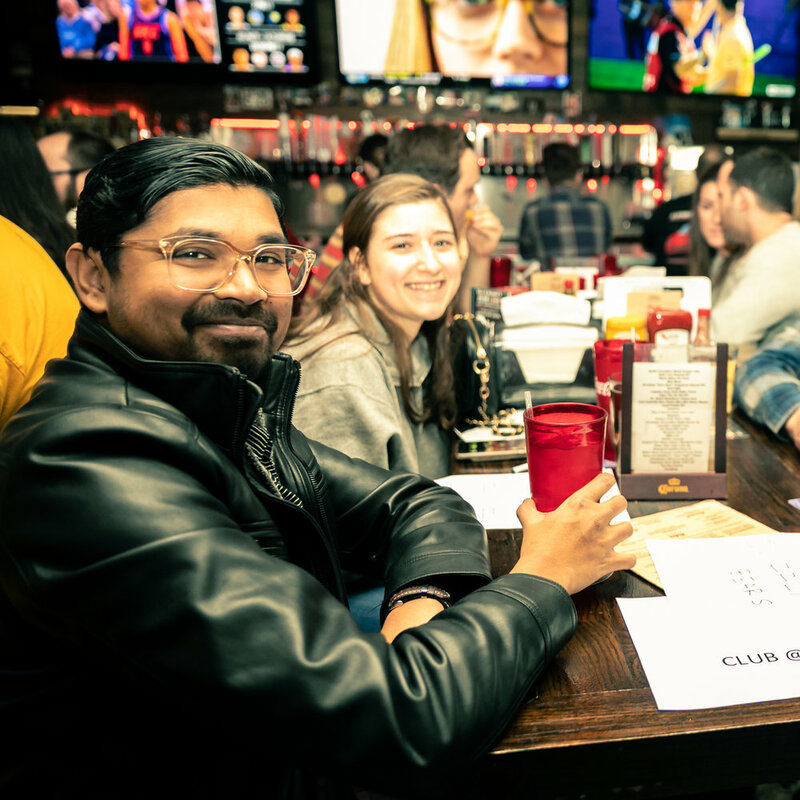 Part of that community-building focus was on full display Saturday as more than 100 NSC fans packed into Neighbors for the event. 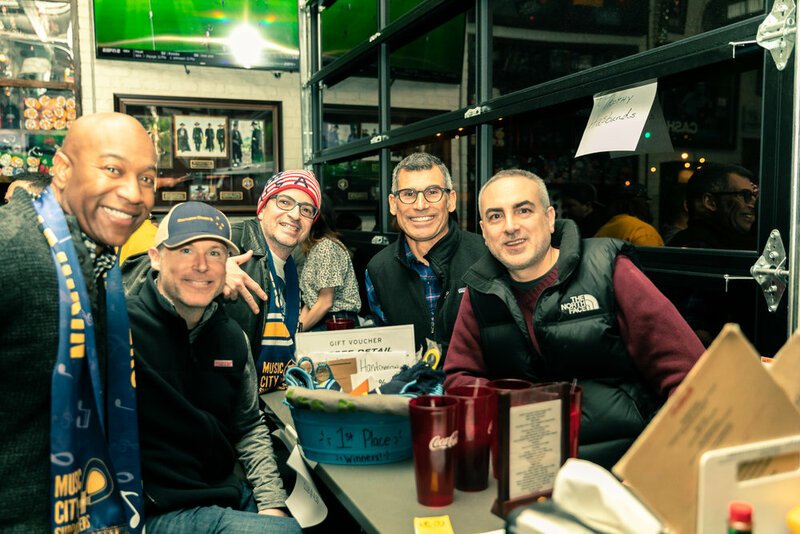 Prizes amounting to more than $700 were available thanks to donations from Heineken, Neighbors, Nelson Mazda, The Crag, AMC Dine-In Thoroughbred 20, Nashville SC, HasBeenSports, The Handsomizer and the Nashville Trivia Guys. 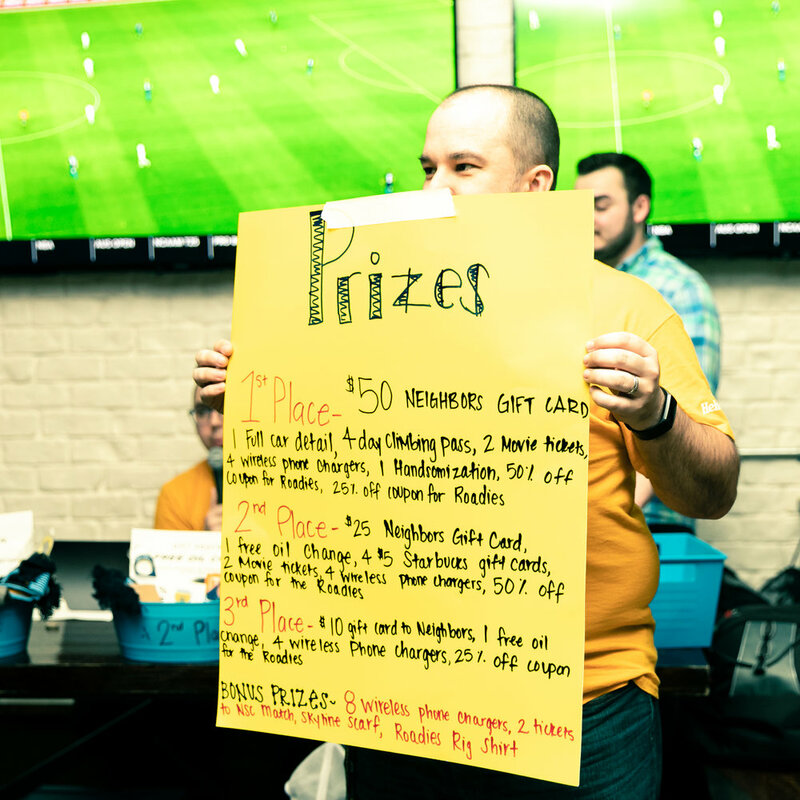 In the end, a fellow Nashville Soccer Supporters Trust member, the Music City Supporters, took home the grand prize. To learn more or donate to Soccer For The Nations, please visit SoccerForTheNations.com.